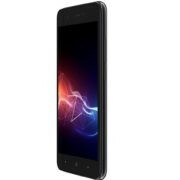 M-tech G24 featured phone with a dual camera at Rs 899/-, isn’t sounds crazy but its true. 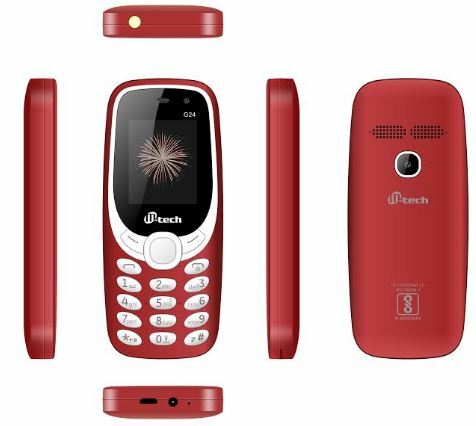 M-tech, affordable mobile phone manufacturer has come with a featured handset in five different colors— Black, Red, Blue, Grey, and Brown. 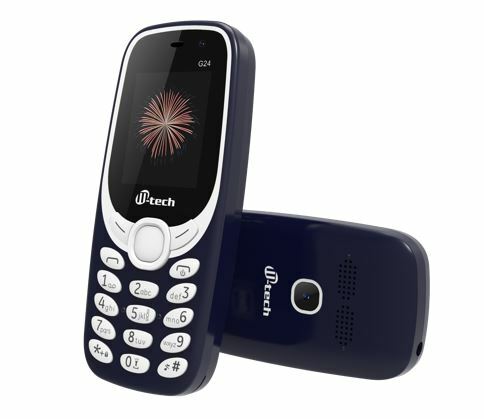 The M-tech G24 looks a little bit similar to the Nokia 3310 launched earlier in this year (2017). In India where people are running behind the smartphone, there are millions of people those are still living under the line of poverty and can’t afford costly smartphones. Not only these peoples but also those want to live again with small retro look phone can purchase it. 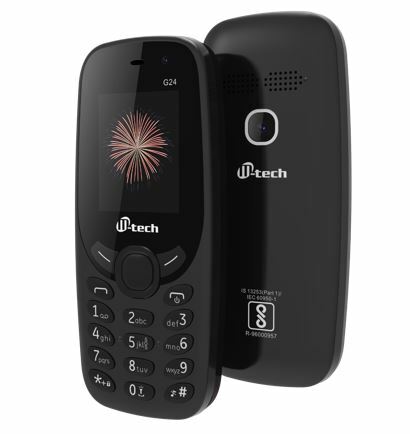 The M-tech G24 comes with 1000 mAh battery that can offer 7 hours talk time and 300 hrs battery back up as company claimed. The G24 packed with dual SIM and dual digital camera. At the front side, it has 1.8 “ [ 4.5 cm] QQVGA display and below it a standard phone pad. 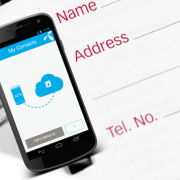 It can support 5 languages – English, Hindi, Kannada, Telugu, and Bengali. Talking about storage the M-tech G24 memory can be expanded up to 6GB using microSD card. 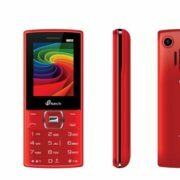 Other useful features it offers are MP3/MP4/WAV player, wireless FM radio, Bluetooth, audio/video recording, auto call record and torch among others. 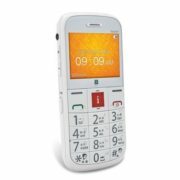 Priced at Rs 899, the M-tech G24 is available on major e-commerce stores such as Amazon, Shopclues, Flipkart and more… Also available on http://mtechinfo.in.